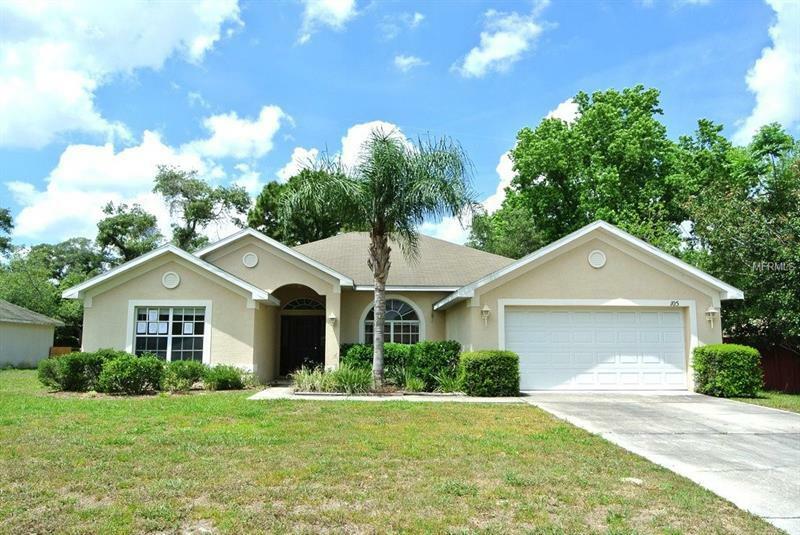 Modern home located right off the Pasco/Hernando County Line in beautiful Spring Hill Florida. The home has a large split floor plan, screened back porch, and a .20 acre lot. The location makes getting around the Tampa Bay area a breeze. Just hop on US 19 or 589 Express way and you are right where you want to be in no time flat. This one is going to take wings, so get your bid in before it's Gone! !